Oh America, you are so good at remaking things over and over again—making something old look and sound and maybe even taste new. This is what creates new trends and crazes. 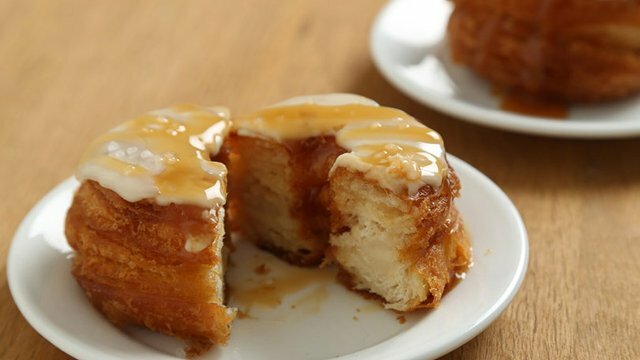 In this case it’s what has given birth to the cronut! Croissant + Donut = Cronut. Whaaaa? They are sheeted pastries that are fried like doughnuts and rolled in maple sugar. Oh, but it gets better because they are then filled with a Tahitian vanilla cream. Some get a rose treatment which includes a rose glaze and rose sugar. Others have a lemon zing and so on… I will take any which one! Chef Ansel of the now infamous Soho Dominique Ansel Bakery is the inventor of these crack pastries and makes 200-250 a day, which sell out within a few hours. I mean even Anderson Cooper loves ’em! Anderson Cooper was not denied a Cronut. His office was kind enough to be fair and not jump the line. That is all. Well, I want one and apparently so does everyone else. 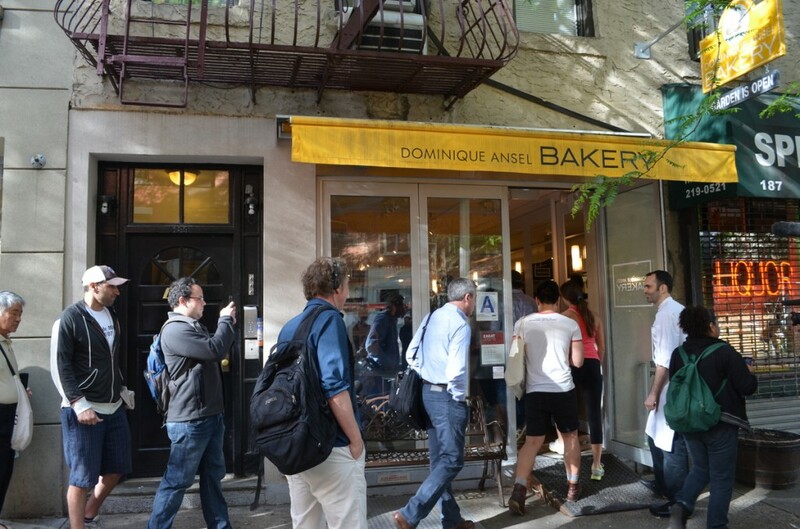 There are reports of scalpers waiting hours in line (starting at 5.30am, doors open at 8am) to buy them at 189 Spring Street and resell the $5 cronuts for $20+ on the streets or through Craigslist. 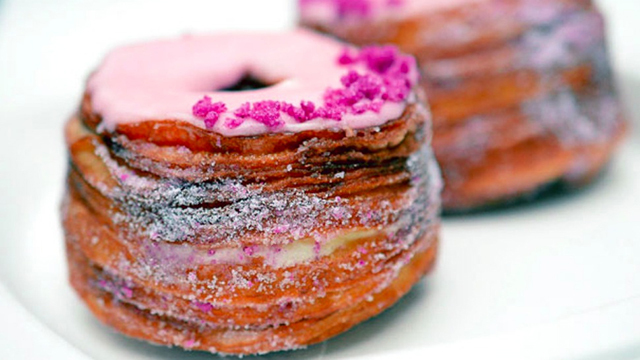 Lovers of this new fad have even formed a cronut movement. So, it really is crack! Soon there may be AA meetings dedicated to cronut addiction. UPDATE: The price has now reached $50 a cronut on Craigslist. Since I won’t be in Soho anytime soon, I may just try and make them myself. Plus, I dislike Italian croissants, so I clearly need an alternative. Check out Edd Kimber’s The Boy Who Bakes recipe and Pillsbury‘s 6 step recipe. Hopefully, I can find all the necessary ingredients here in Florence. Just keep in mind that Chef Ansel might get pissed off if you try to ripoff his beloved new nomnom treats. So, make them and eat them, but don’t sell them! Hey there copycats, if we're ever in a room together, I will be able to look you in the eye. Will you be able to do the same? Are you as interested as I am to try a bite of this new obsession? 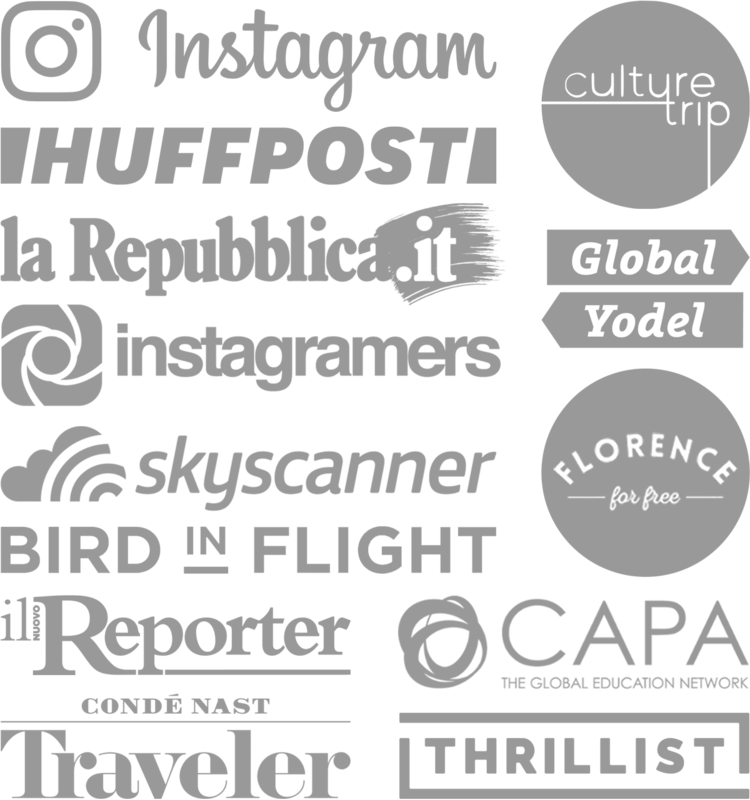 We should try to make these… and then sell them for € 30 to the tourists.